February is American Heart Month. Get a checkup! 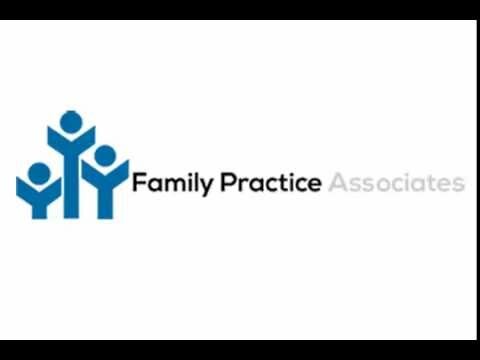 Our family practice has grown to serve the Greater Lexington Area even better, but our mission remains the same: Providing the best primary and family care for you and your loved ones. Our team of experienced, well-trained and Board-certified physicians combine state-of-the-art treatment with a family atmosphere, to build a health care relationship that is second to none. Our medical clinic handles everything ranging from wellness exams, sports physicals and vaccinations, to routine sick visits and chronic illnesses. Come to a family practice that puts your family's health first, and at an affordable rate. Call us today!